Indoor plants are currently experiencing a green revival. 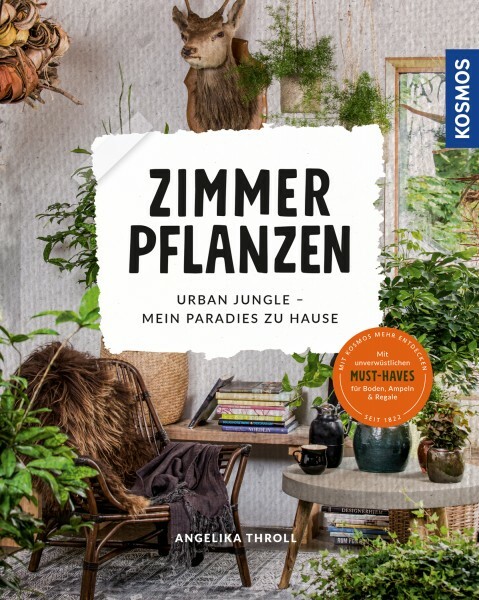 The living decoration is quickly purchased, but only correct care will turn your apartment into an urban jungle. Angelika Throll explains the important ingredients of successful indoor gardening. Take note of basics, avoid errors in care, fight pests – all steps are explained in detailed photos and drawings. The author's recommendations for robust, easy-to-care-for must-haves are especially helpful for novice gardeners. If you have this book, you can handle gardening, even without a green thumb.